The Swiss film Operation Libertad has been selected as the Opening Film of the third Eko International Film Festival from November 5-10, 2012, at the Silverbird Cinemas of the prestigious Silverbird Galleria on Victoria Island, Lagos, Nigeria. The film was premiered at the 2012 Cannes Film Festival with good reviews. 26 other films including features and short films, short and long documentary films and short animations have also been selected for public screenings at the 6 day film festival. The following are some of the films of different genres and from outstanding filmmakers in Nigeria, Switzerland, France, Austria, Mozambique, Spain, UK, Germany, USA, Argentina, Korea, Brazil and other countries. 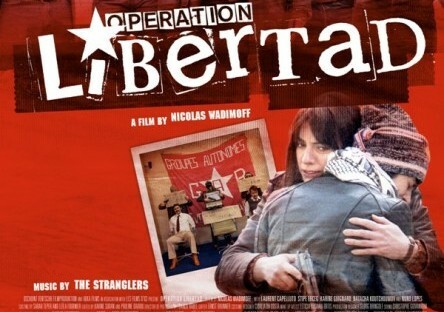 OPERATION LIBERTAD from Les Films d’Ici on Vimeo. ~ Vivian Van Dijk, Editor-in-Chief of EYES IN. Over a year later, with thousands dead and counting, the ongoing conflict in Syria has become a microcosm for the complicated politics of the region, and an unsavory reflection of the world at large. Against the backdrop of the Arab Spring and the complicated politics of the region, this film seeks to explore the Syrian conflict through the humanity of the civilians who have been killed, abused, and displaced to the squalor of refugee camps. In all such conflicts, large and small, it is civilians—women and children, families and whole communities—who suffer at the leisure of those in power. When elephants go to war, it is the grass that suffers. 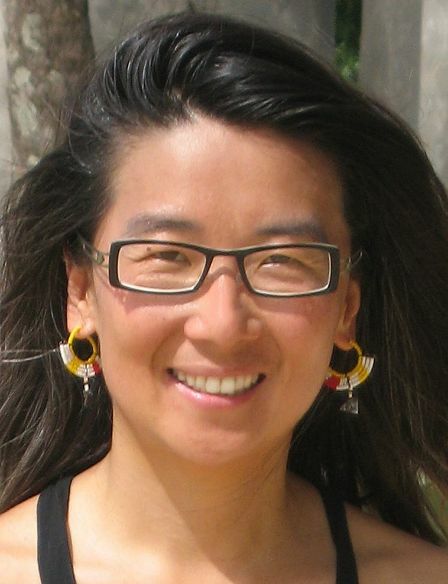 Iara Lee, a Brazilian of Korean descent, is an activist, filmmaker, and founder of the Cultures of Resistance Network, an organization that promotes global solidarity and supports peace with justice projects. Iara is currently working on a variety of initiatives, grouped under the umbrella of CulturesOfResistance.org, an activist network that brings together artists and change-makers from around the world. At the center of these initiatives is a feature-length documentary film entitled CULTURES OF RESISTANCE, released in 2011, which explores how creative action contributes to conflict prevention and resolution. Iara’s most recent project is a short film entitled THE SUFFERING GRASSES, which explores the Syrian conflict through the humanity of the civilians who have been killed, abused, and displaced to the squalor of refugee camps. The film premiered in Kuwait in June 2012. Jason has always been the smartest guy in his classes. He was always confident he would be the valedictorian of his graduating class until he met an equally brilliant girl from West Africa, Funmi, who came to America to get her college education. What Funmi doesn’t count on was finding lasting love with Jason a Caucasian boy in her college. But with strong opposition from their friends and then their families, is their relationship strong enough to overcome the challenges? Foreign Love is a romantic drama filled with relationship trials and how two people who truly love one another eventually overcame their challenges.